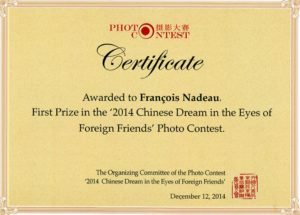 Very early on, François Nadeau had a passion for photography. At the age of five, he was given the best toy of his life: a Kodak Instamatic. His adolescence was a “dark” period, as he spent most of his time in the family’s darkroom or in that of his school’s photography club. The stacks of National Geographic magazines he devoured at his grandfather’s instilled in him a desire to discover the world and to record it in images. 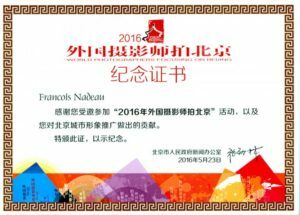 A music graduate from Concordia University, the artist is active in Montreal’s multimedia sector. 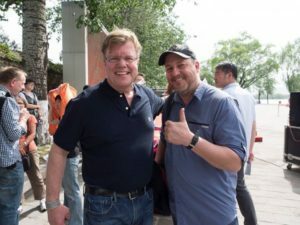 He was among the pioneers of the Internet in Quebec in the late 1990s, creating numerous web portals. 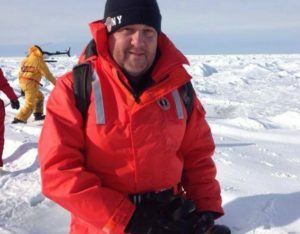 He went on to work as a web programmer and consultant for various large firms specializing in telecommunications and music. He then composed music for television and documentaries, while also working in sound mixing. 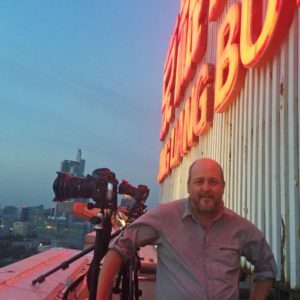 But five years ago he returned to his first love, photography, to which he now devotes all his energy. 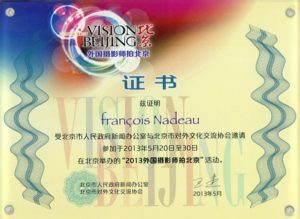 As a professional photographer, he was selected four years in a row to participate in the prestigious World Photographers Focusing on Beijing. 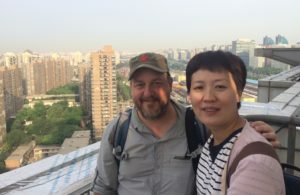 This international event organized by the city of Beijing is a unique opportunity to rub shoulders with photographers from around the world: United States, Pakistan, Italy, Egypt… In turn, the Chinese capital benefits from the finest promotional images. 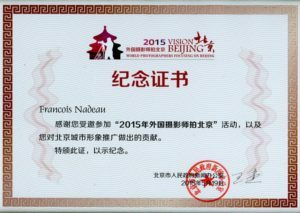 In 2014, François Nadeau was invited to Turkey for an event entitled A Legacy For Tomorrow. The following year, his photographs were presented at the prestigious Arkas Museum in Izmir, the “Pearl of the Aegean,” where he also collaborated on the Izmir Photos Days event. His works were shown at exhibitions and conferences. 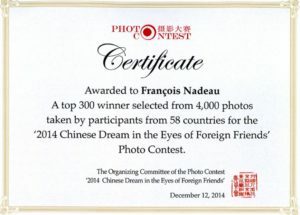 In 2014, the Montreal native earned First Prize in the Chinese Dream in the Eyes of Foreign Friends competition; his photograph was selected from among 4,000 entries from 58 countries. 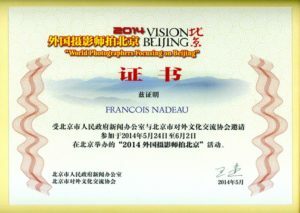 Now living in Beijing, François Nadeau contributes to several photo magazines as a columnist, and also conducts various workshops.